Freeview, the UK's most-watched digital TV service is taking on YouView and other similar connected TV services by launching its new Freeview Play service. This combines live, catch-up and on-demand television and will be free to watch without a subscription. It'll be available via a range of TVs and boxes and enabled by any existing broadband connection. We will also see a new logo reflecting the platform's evolving service which will be introduced across other Freeview products. Freeview's aim is to make catch-up TV as accessible as live TV for those who haven't yet added internet TV access to their television. All the content will based around one place, with the interface allowing viewers to scroll back through the TV guide to find programmes. They'll also be able to browse apps pages for the catch-up and on-demand services. It's very similar to the YouView platform launched in 2012. Several of the major broadcasters who backed this launch, including BBC, Arqiva, ITV and Channel 4, are also Freeview shareholders so now they have a competing product. 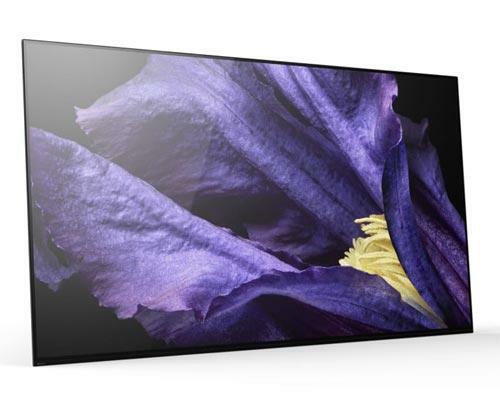 As revealed last month Sony will be the first manufacturer to install the YouView platform into its 2015 range of televisions. Will any other manufacturers follow Sony or will they opt for the Freeview Play service? We will have to wait and see. 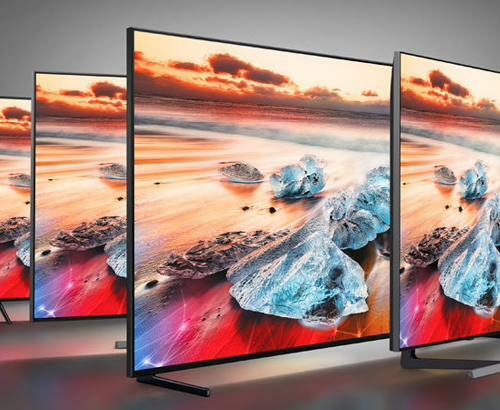 We are certainly looking forward to getting our hands on the new Sony 55X9005C in the coming months and will bring you all the latest on Freeview Play and YouView as it happens. 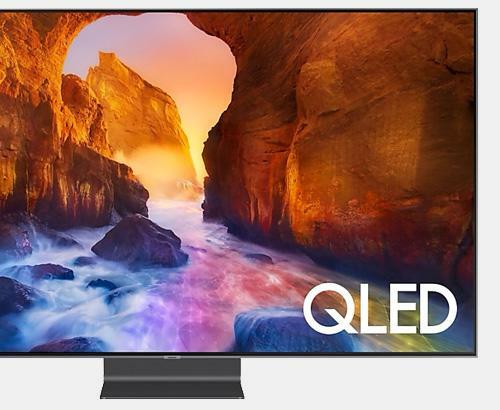 YouView and Freeview Play televisions will soon be available at Simply Electricals on Halliwell Road in Bolton and Bank Street in Rawtenstall, Lancashire.